Mobility is great, but what about power and performance? 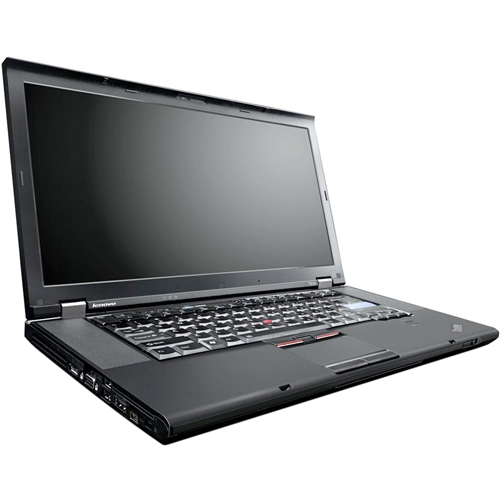 ThinkPad T510 43147RU Notebook has you covered. This portable powerhouse features the highest-end processor, fastest graphics and durable, reliable data storage.